SeysaraTM (sarecycline), a novel tetracycline-derived oral antibiotic developed specifically for the treatment of acne, is now commercially available from Almirall. Seysara™ was approved in October by FDA for the treatment of moderate to severe non-nodular inflammatory acne vulgaris in patients 9 years of age and older. 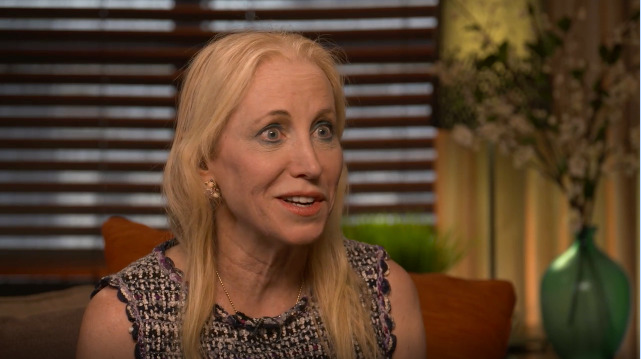 Almirall acquired Seysara from Allergan. 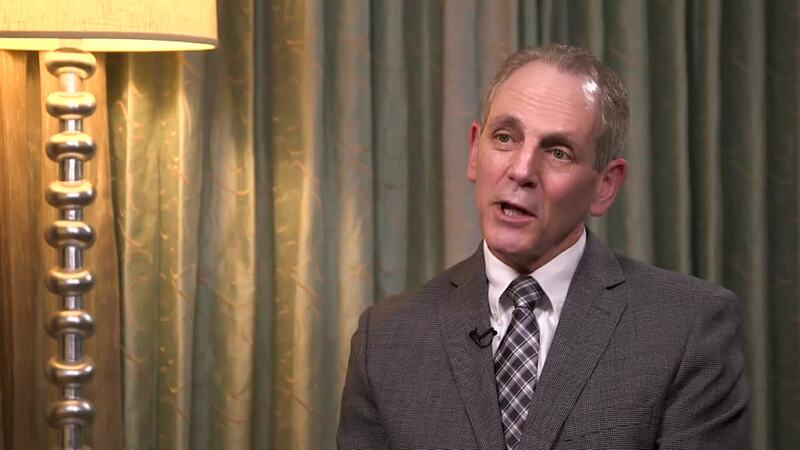 In the two identical Phase 3 clinical trials (SC1401 and SC1402), a significant number of patients receiving once-daily Seysara experienced improvement of their acne severity at 12 weeks versus placebo based on the Investigator's Global Assessment (IGA). Seysaraalso led to a reduction in the number of inflammatory acne lesions at 12 weeks, with significant results seen as early as week 3. “Unlike most other pivotal acne studies, the Seysara™ trials analysed the impact of the study drug on chest and back acne where it was also shown to be effective” states Angela Moore, MD a coordinating investigator and Clinical Assistant Professor in Dermatology at the University of Texas Southwestern (UTSW) “In addition, this will be one of very few acne treatments that are FDA approved for patients 9 years of age”. 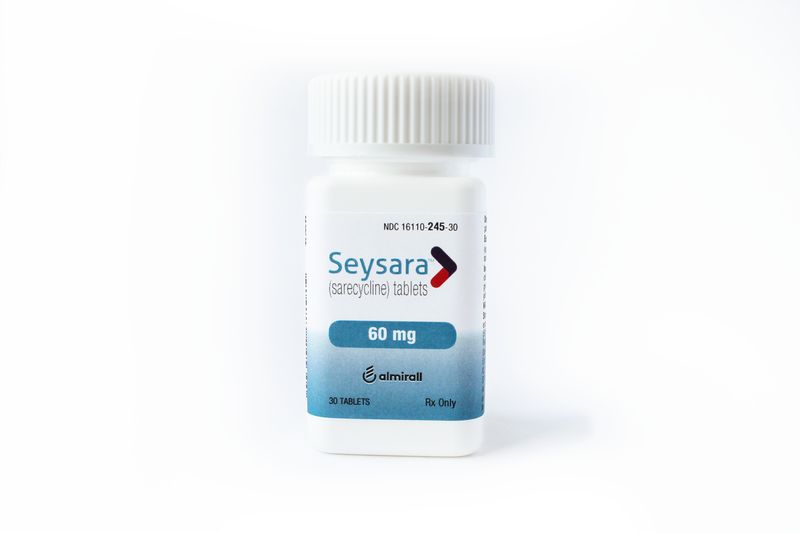 In clinical trials, treatment with Seysara was found to be generally safe and well-tolerated, with low rates of treatment-emergent adverse events (TEAEs) reported in the Seysara safety study which followed subjects up to 52 weeks. Patients receiving Seysara reported no cases of vertigo or tinnitus and fewer cases of dizziness than seen in the placebo group. Less than one percent of patients experienced photosensitivity or sunburn, and rates of GI issues were relatively low. The most common adverse reaction (incidence ≥ 1%) was nausea. A Seysara patient copay card is available.